A superset is a workout that involves doing one set of one particular exercise immediately after performing a different set of a different exercise, with no rest in-between. After which, you rest for two-and-a-half minutes before performing another superset. This allows you to get your heart rate up and maximize your benefits in a short amount of time. 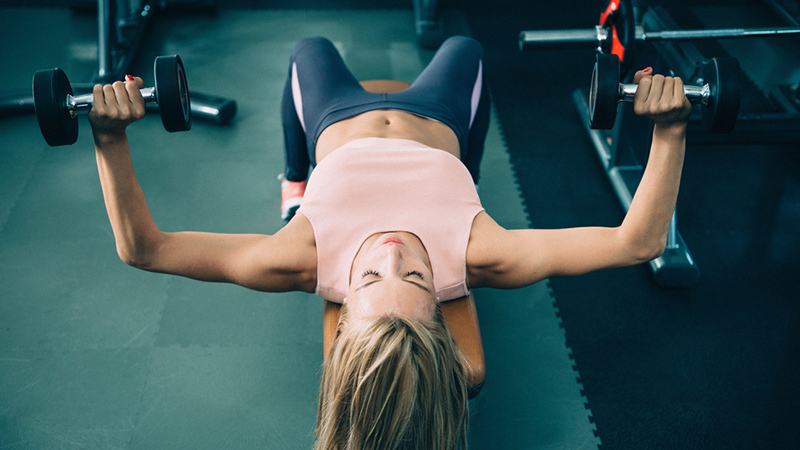 Supersets are meant to be challenging, but the good news is, you’ll burn fat quickly and continue burning calories throughout the day, as supersets rev up your metabolism. Here are five great supersets you can do for a full-body workout. Start by doing 10 pull-ups with a wide grip on a pull-up bar. Maintain good form but keep the intensity up by doing them faster than you normally would. Use assisted pull-ups if you must. As soon as you’re done, drop to the floor and do 15 push-ups. Go back to pull-ups immediately after and keep alternating until you’ve done three sets of each. Finally, take a two-and-a-half minute break before moving on to the next superset. For this superset, you’ll need some gym equipment. 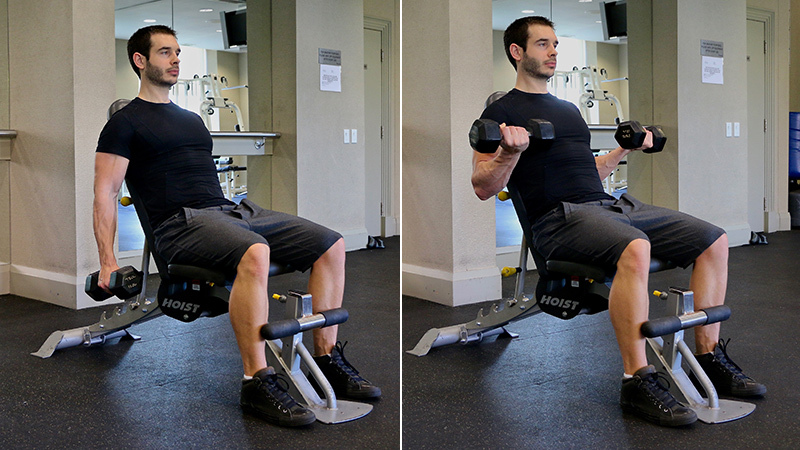 Start with 10 leg presses, then switch immediately into 15 lying leg curls. Have your weight for each machine already set up so you don’t have to mess around with the machines before starting your sets. Continue alternating until you’ve done three sets of each. Take a two-and-a-half minute break. Start by sitting on a bench. With a dumbbell in each hand, do 10 dumbbell presses, bringing the dumbbells straight up into the air and then back down until your arms form a 90-degree angle. When you’re done, transition into 10 cable side laterals. Keep your back straight and your core tightened during the cable side laterals. Alternate between the two exercises until you’ve done three sets of each, then take a break. To perform a tricep pushdown, use a V-bar on an adjustable cable machine and stand facing the bar. Pull the bar down until your arms are extended, then slowly bring the bar back up until your arms are just past 90 degrees. Do 12 repetitions, then switch to 12 repetitions of incline dumbbell curls. Make sure you have the dumbbells close by, so you can have the shortest possible transition. Alternate between the exercises until you’ve done three sets of each. You’ll need an exercise mat for this one. Start by doing crisscrosses. Lie on your back with your elbows bent out to the sides at shoulder level and your hands touching behind your head. Lift yourself up into a crunch and lift your feet off the floor. Rotate your torso to the right as you bring your right knee into your chest and extend your left leg out straight. Rotate the other way and switch the position of your legs, then repeat the whole thing 10 times. Immediately switch into doing roll ups. Lie on your back with your arms reached up above your head. Bring your arms down toward your feet and roll up until your hands touch your toes, then roll back to the starting position. Do 10 repetitions, then switch back to crisscrosses. Alternate between exercises until you’ve done three sets of each, then rest.